Chinese Ambassador to Zimbabwe Guo Shaochun yesterday pledged to assist Zimbabwe access funding for infrastructure development from the $60 billion pledged by his country to assist African nations last year. Ambassador Guo made the pledge after paying a courtesy call on Transport and Infrastructural Development Minister, Joel Biggie Matiza yesterday. Chinese President Xi Jinping pledged $60 billion in loans and grants for Africa for the next three years during last year’s meeting of the Forum on Africa-China Co-operation (FOCAC) in Beijing. Minister Matiza confirmed Ambassador Guo’s pledge after their meeting. “We are happy that His Excellency, during his tenure here, one of his key areas is that he would want to make sure that we succeed in making FOCAC resolutions materialise. “From the $60 billion that has been offered to us as African countries, we have agreed that we need to follow it up in areas where our ministry has been cited. 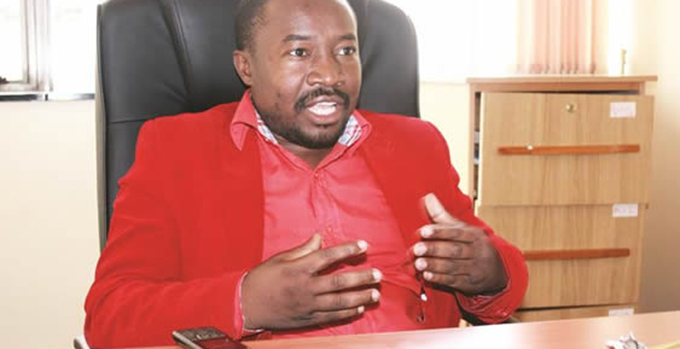 “It is worthwhile and I think it’s strategically coming in at the right time at the inception of our programmes towards the Vision 2030,” Minister Matiza said. 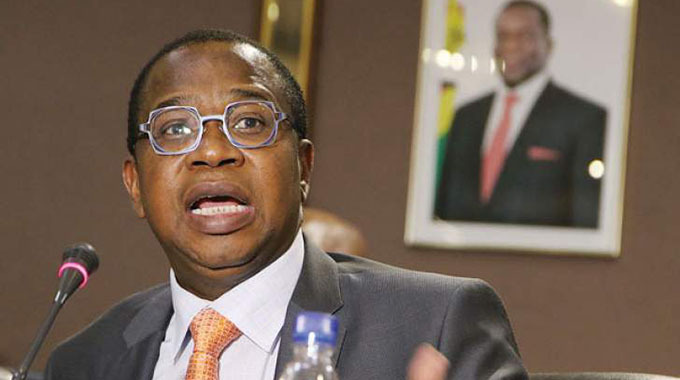 He also commended the cordial relations between the countries and expressed gratitude for assisting Zimbabwe achieve its goal of becoming a middle income country by 2030. “In this new dispensation, as you are aware, as far as infrastructure is concerned, it is one of the key areas that our Government is putting thrust to make sure we achieve our Vision 2030 and our friends, the Chinese are also playing a role in that aspect. “We discussed various areas in terms of cooperation. 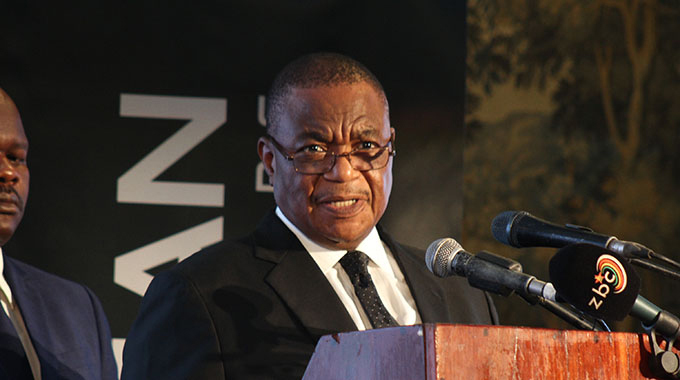 “We discussed in terms of air, in terms of rail, in terms of road infrastructure, in terms of mass transportation and in terms the devastation by Cyclone Idai and how they would want to assist in the redevelopment and refurbishment of the infrastructure that was destroyed,” the Minister added. Ambassador Guo said China was willing to assist Zimbabwe in several sectors of the economy. “We had a good discussion on how to improve cooperation between China and Zimbabwe particularly in the area of transport and infrastructure. China and Zimbabwe enjoy a long time friendship and we are partners,” he said. He added that they will also increase focus in areas devastated by Cyclone Idai. “We may focus more attention to the areas affected by Cyclone Idai in the reconstruction of schools, the roads and bridges,” Ambassador Guo added.